No need to kill the poor law, just rough it up a little. 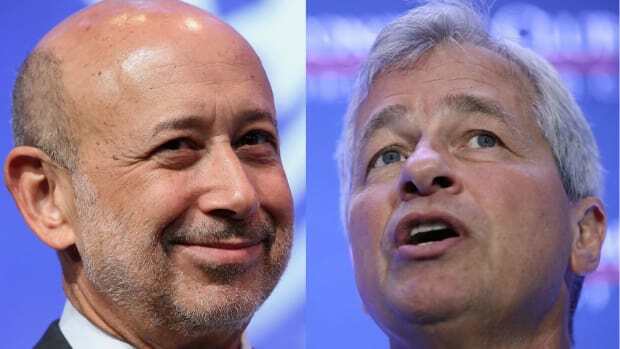 What Movie Did Lloyd Blankfein Quote To Jamie Dimon During Last Year's Crisis? Apparently 3:30 is the new 5 o'clock.